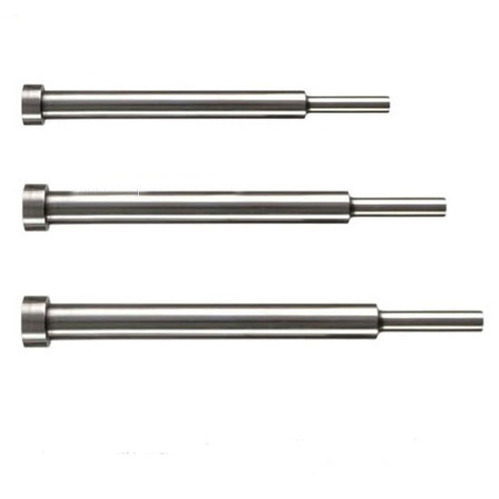 We Offer HSS Cutting Punches in various sizes as per client demand. The Punches are manufactured using imported HSS- M2 Grade Steel, D2 Steel which render it high strength. The Punches are Harden and Tempered Using the Best Quality Heat Treatment Process to 60/62 HRC Level. 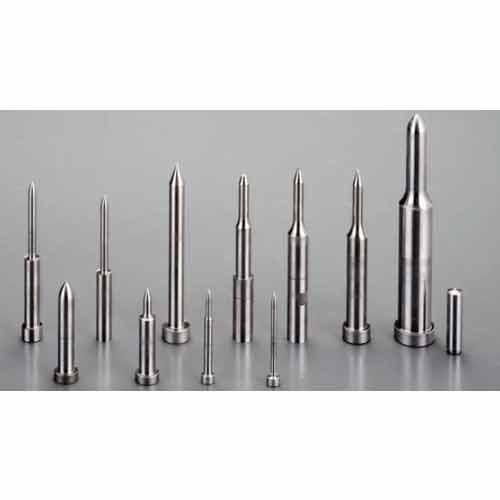 Call on 9762221513 for the Best quality HSS step punches manufacturers & suppliers in india. We at Nikky Engineering Provide best quality hss step punches which are used in press tools. We have a didicated team and good infrastructure to deliever better results. We are successfully engaged in offering a commendable array of HSS Step Punches. We Offer HSS Piercing Punches in various sizes as per client demand. The Punches are Manufactured Using Imported HSS- M2 Grade Steel, which renders It High Strength.